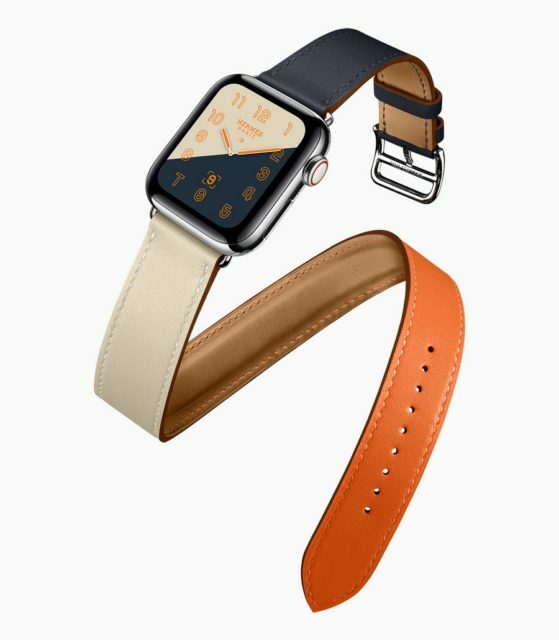 People get smartwatches like the Apple Watch for all kinds of reasons. Some buy it for fitness purposes, some buy it for smart features it offers, some buy it because it’s trendy, and the list goes on. However for those curious as to what most users use their Apple Watch for, the folks at Creative Strategies conducted a survey to find out. The results of the survey, shared by Ben Bajarin on Twitter (via Cult of Mac) found that the most popular activity users do on their Apple Watch is to check messages, which actually makes a lot of sense in a world where sending messages seems to be a more preferred way of communication rather than a phone call. Second place goes to declining phone calls, which we can see why it is so popular since being able to see who’s calling without having to take out your phone does make it easier to reject calls when you’re busy. Then in third place it is checking their activity details, where users want to see how many steps they’ve taken during the way, how long they’ve been standing for, and so on. In case you ever wondered what the top tasks done with Apple Watch are here you go. Interestingly enough swimming with the Apple Watch is actually at the bottom of the survey, where around 11% of Apple Watch wearers claim that they do that. In any case you can check out the full results of the survey above, but what do you guys think? Is it an accurate reflection of how you use your Apple Watch?